How can we be more like our authentic selves online? 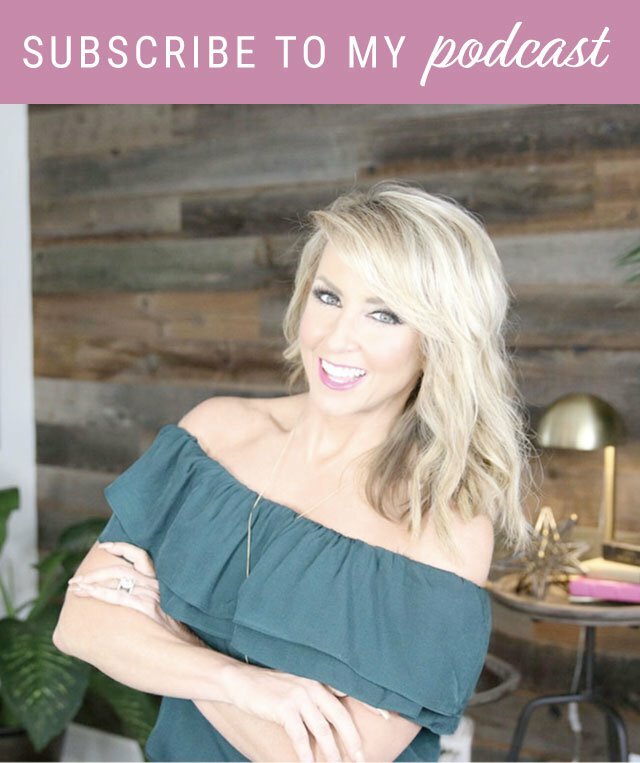 Whether it’s in storytelling on social media or in an email you send out to your email list, people want you to keep it real. In all honesty, that’s what people crave and search for when they scroll on apps like Instagram. People want to hear and learn from REAL people. 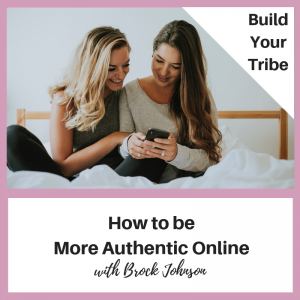 Brock gives you some reasons why you must be authentic online as well as some to tips to help you simply just be you! You’ve probably heard this a million times: “just be yourself and embrace who you are”. It’s so much easier than it sounds, for most people that is. People fear to be themselves, for they fear being rejected for who they really are. Though you should always remember, there will always be people who love you for you, and who cares about the haters! 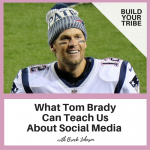 It’s much less exhausting to not worry about appearing as perfect on social media. Save your energy, be yourself, and create more of an impact on those who see you for who you are! 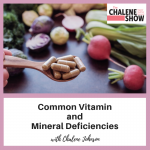 Listen in for more on this topic!